Contact us today at 205-706-3993! 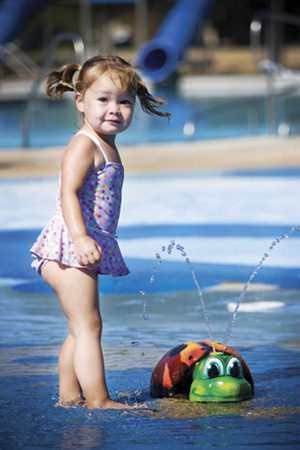 Would you like more information on playground equipment, water park equipment and more? Drop us a line by clicking the contact us link below. Fill out the form and we will get back to you A.S.A.P. Thank you for allowing us the opportunity! 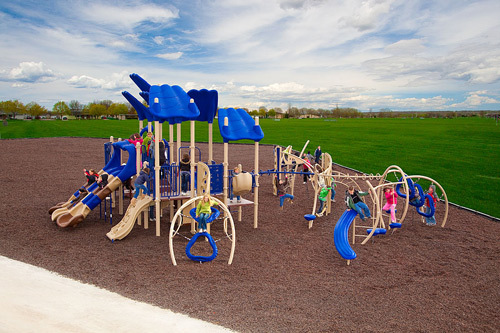 Hammill Recreation, LLC has been helping schools, municipalities, and private organizations to make wise investments since 1981. Our sales representatives, designers, educational consultants, and other specialists are skilled in determining and meeting all needs. We strive to ensure that our name is associated with only the best manufactures and we insist on the highest standards in customer service. We will provide only the top quality products to meet every customer's unique needs. We strive to provide the best for your investment.